The average person in this day and age will change jobs nearly ten times in their lifetime, and no industry is feeling the affects of this more than the trucking industry. Truck drivers are frequently switching jobs, and the industry as a whole is facing extreme driver shortages. Not only that, but significant safety and employment regulations make for difficult, inefficient, and time-consuming hiring and on-boarding processes. DriverReach CEO Jeremy Reymer, a seasoned entrepreneur who previously built and sold a driver staffing company, Driving Ambition, recognized this industry-wide problem and came up with the idea for DriverReach. DriverReach is a driver recruiting management system that helps recruiters convert leads, hire faster, build relationships, and be more productive. After the first version of DriverReach was built, Jeremy Reymer recognized that in order to scale sales and marketing efforts as the product gained traction, it was critical to align on one consistent and repeatable way to describe its digital product. Additionally, the product had a lot of functionality, but the features lacked the organization necessary for customers to understand all the its capabilities. This caused the DriverReach platform to be undervalued in the eyes of buyers and made it hard for the internal team to be aligned and consistent in the way they described the product. 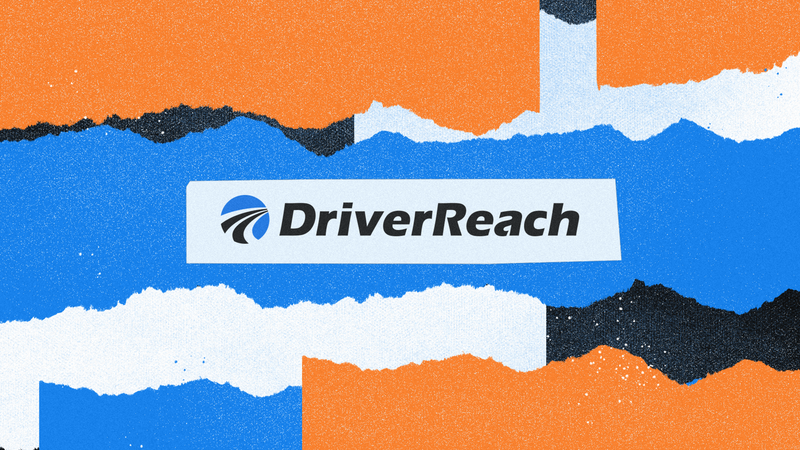 DriverReach was a new product solving an age-old problem in the trucking industry, and the team needed a simple way to describe the platform and why driver recruiters needed to adopt a more innovative approach to time-consuming activities. The DriverReach team partnered with Innovatemap to address these problems with a product marketing refresh. The first step of this refresh was a product positioning workshop to align the team on a foundational statement to act as the guide for all marketing and sales efforts. After the foundational statement was set, we aligned on the messaging pillars — or key benefits — of the product to make it easy for customers to understand the value in what they’re buying. After the Innovatemap and DriverReach team refreshed the product positioning it was time for a product hierarchy workshop, where we created a master list of all product features, and then started lassoing those that seemed to be serving similar goals or providing complementary value. From this product hierarchy workshop came the overarching product capabilities that DriverReach still uses to explain its value today: applicant management, communications, reporting, and driver compliance management. After the product marketing refresh, the Innovatemap team got to work activating the outputs. This activation involved a sales deck that would scale the knowledge of Jeremy Reymer and equip the growing sales team to easily explain DriverReach’s system, the platform capabilities, and the value it provided. Additionally, Innovatemap worked with the DriverReach team to create supporting materials for the various trucking industry events, marketing tools to help amplify their reach, and a new website. The DriverReach team has hired a Chief Growth Officer and nearly tripled their sales team, and has used the newly refreshed positioning and established product hierarchy to make sure they’re all aligned and equipped with a consistent and clear message and understanding of the product. The product marketing refresh made it easy for customers to understand the value they were getting from the DriverReach platform, which made for a frictionless sales process and a stickier customer base. Buyers have very high expectations when it comes to digital products. Strong product design and clear, compelling product marketing are what make the difference to buyers. Make sure that the words your team is using clearly articulate the value your product adds to the lives of your buyers. The benefits of a clear product hierarchy cascade across nearly all departments — marketing, sales, product management, and many others. Each unit can benefit from the structure and clarity that a product hierarchy brings to product functionality. When it comes to communicating product value, you have to know your audience. For instance, if your target audience is from an industry not as familiar with the type of product you’re selling, it is important to ensure your message is simple and relatable — or else it won’t resonate.